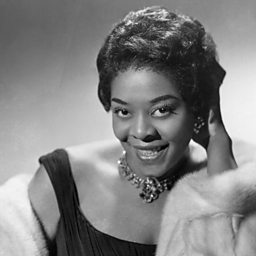 Dinah Washington (born Ruth Lee Jones; August 29, 1924 – December 14, 1963) was an American singer and pianist, who has been cited as "the most popular black female recording artist of the '50s". 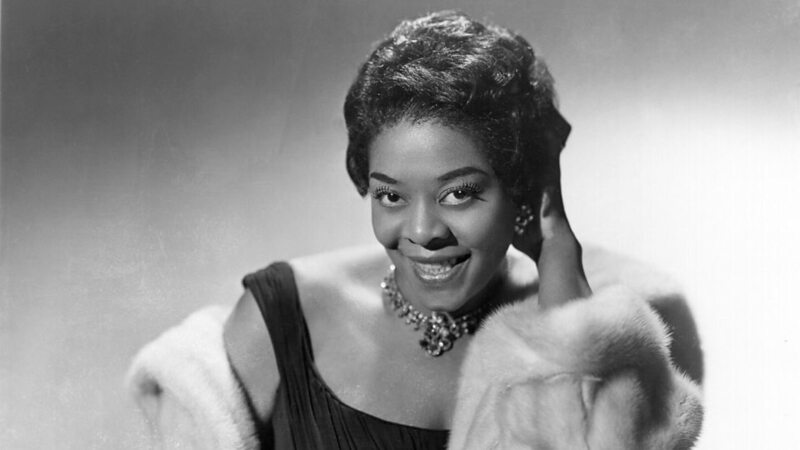 Primarily a jazz vocalist, she performed and recorded in a wide variety of styles including blues, R&B, and traditional pop music, and gave herself the title of "Queen of the Blues". She was a 1986 inductee of the Alabama Jazz Hall of Fame, and was inducted into the Rock and Roll Hall of Fame in 1993.